Oooh… I must have missed your comment somehow Hendrik… but I’m glad to hear that you loved the place – and the milkshakes. i wonder if this place has changed ownership recently cos i’ve had great food there in the past however 4 of us ate there the other night and will never go back. We were accused by the owner of lying about the portion size and told to “take our dollars and never come back”. All this because we dared to complain that the potato wedges we were served were soggy and greasy and as we couldn’t eat them we didn’t want to pay for them. We were perfectly polite and reasonable until the owner became completely obnoxious and actually shouted and swore at us and called us liars! I have never ever experienced such bad customer care anywhere in the world. We are all actually long term residents of cape town and they have now lost 4 potential reguar customers – is all the business they are getting becasue of the world cup going to their head? I’d like to see how they manage when all the tourists go home if they treat their regular customrs like that…..
Hi Rois, that’s not so good… it sounds like your visit was a terrible experience. I’m sorry to hear that. I’d planned on going back for a milkshake some time, and I’ll do so some time and report back. Thanks for letting us know! If my experience is anything remotely similar I’ll be sure to edit the post above to draw attention to your comment. Thanks for the info Brian – glad that you had a good time. 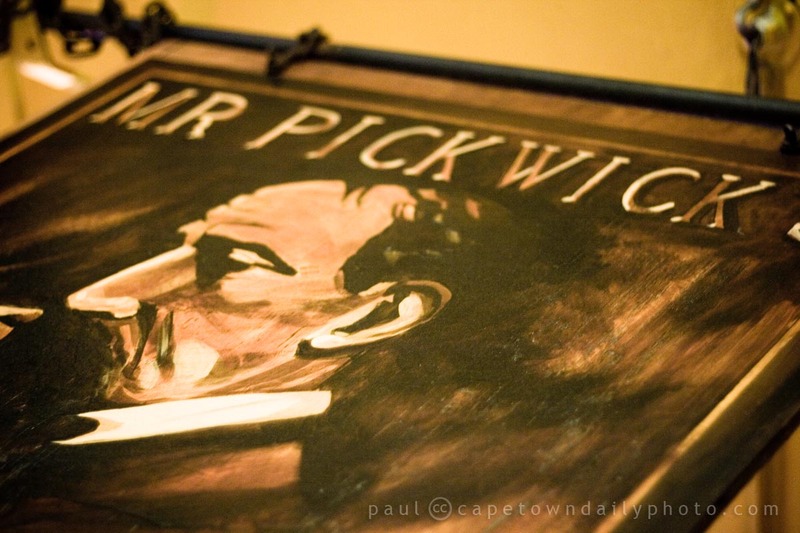 We visited Cape-Town in December, and “accidently” discovered Mr Pickwicks… Needless to say, I had the best hamburger on this planet. Great to hear Sue – thanks for the feedback!